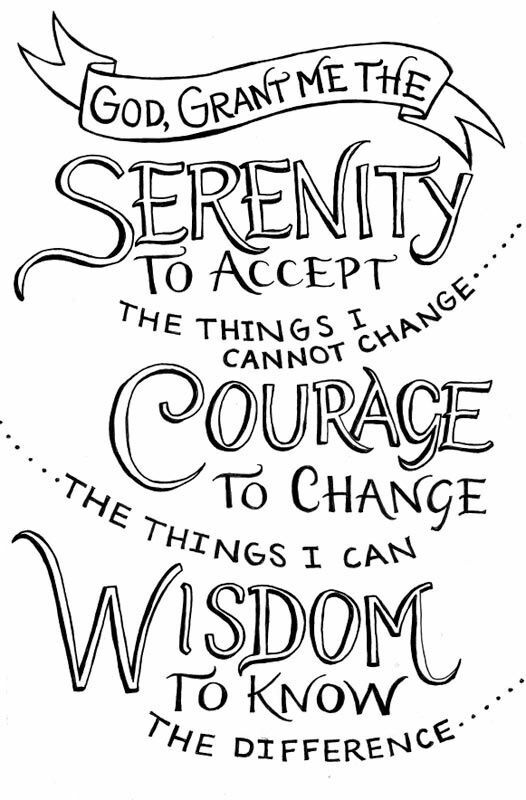 “For those of you who are not familiar with the “Serenity Prayer”, that is why I posted it. The pain of change is a reality, but there is also the pain is not changing. Of course, it’s scary to face the unknown, and there is probably a lot of self-talk coaching ourselves to get ourselves to take on the challenge. This is normal. We all do it. You’re not alone with this feeling. Take your time and one step at a time, and before you know it… You made the change. 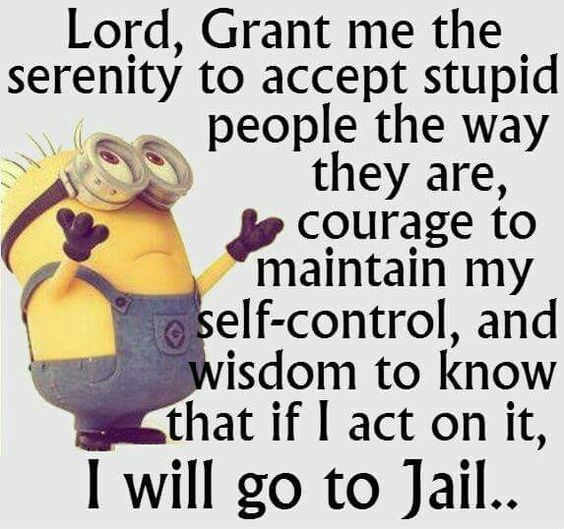 For those who could use a little humor… Here’s another version of the Serenity Prayer… I couldn’t resist, this made me giggle. 🙂 No disrespect. Aww, thanks, Candace. 🙂 xo! Haha, love that last one, so cute (and true).